I managed to get such a nice coin. 2 Dukat Carl XI , City of Reval, 1672 year. 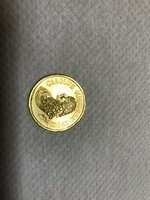 I would like to know if it is the real one and if it turns to be a good one then what’s the value of my coin. A real one of that date would be manually hammered. Did you had it tested for gold? Quote: "PetrusAscanus" ​Did you had it tested for gold? I took a look at the coinpicture enlarged. I have now some doubts about the milled coin. The coin has very beautiful details! ​I took a look at the coinpicture enlarged. 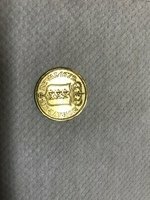 ​I have now some doubts about the milled coin. ​The coin has very beautiful details! could be very rare? Or something? Can you make some pictures of the edge/rim? In 1672, the only gold coins struck in Reval were 5 dukat pieces, and as Petrus said, they were hammered. 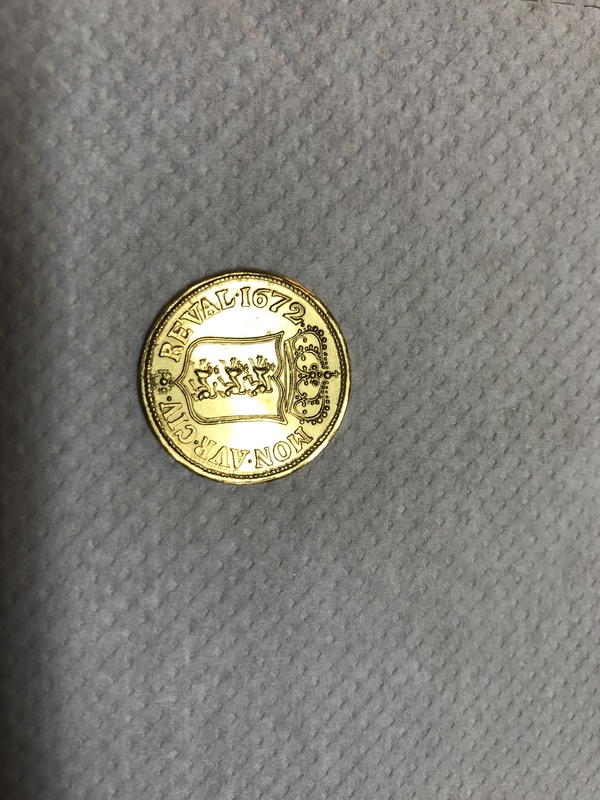 With that being said, your coin could still be made of gold--it could very well be a bullion piece--but this would not be a genuine piece from Reval. Referee for the Avars, the Burgundians, Courland, Danish Estonia, Dorpat, the Gepids, Gotland, the Herulians, Livonia, the Lombards, Narva, Ösel-Wiek, Reval, Riga, and the Vandals.